Want to change the order in which your navigation items appear? Want to remove or add a menu item? No worries, this is all possible within Virteom CMS. To start rearranging the order, your menu-items appear login to the back-end of your website. Once you log in, click on 'Site Pages' or 'Navigation' from the menu. In this example, "Services" is a "parent" menu item of several "child" pages – "Cross Contamination Program", "Carpet Cleaning", "Floor Cleaning", "Window Cleaning", "Day Matron Service", "Construction Cleanup", "Green Cleaning" and "Wholesale Supplies." "Cross Contamination Program" appears first in the drop-down menu because it's the first child page in the list. If you want to re-arrange the order of the pages in your dropdown menu, or navigation menu, just click-and-drag the three line icon ( ) in the Virteom Navigation window to the desired section. Once you move the navigation item to the desired location hit 'Save' in the top right-hand corner, don't forget to click 'Save' or the order will not change. This tool allows you to move pages around as they appear in your navigation, and even hide pages you no longer want to appear in your main navigation. 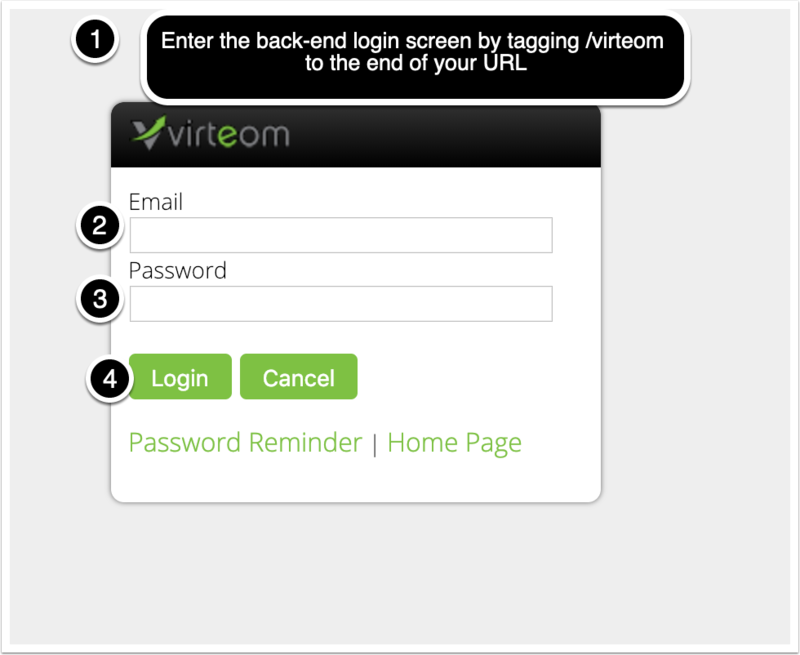 Every Virteom Powered website comes equipped with a Hidden menu item. This menu is meant to illustrate pages that are not included in your main menu. Remember to click the "Save Order" button, or when you navigate away from the Navigation screen, your changes will be lost!